Embrace your warrior marks. 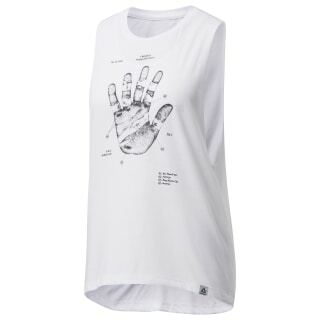 This women's muscle tank shows your hard work and dedication. 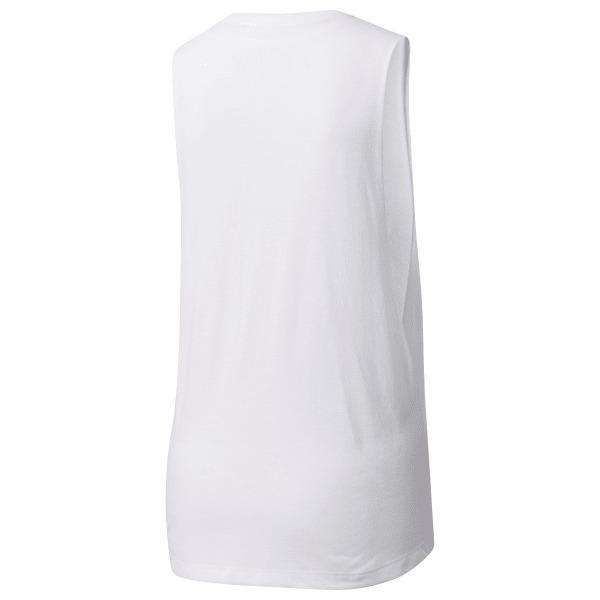 The tank top has a relaxed fit that gives you room to move. Sweat-wicking fabric keeps you cool as you move through your day.